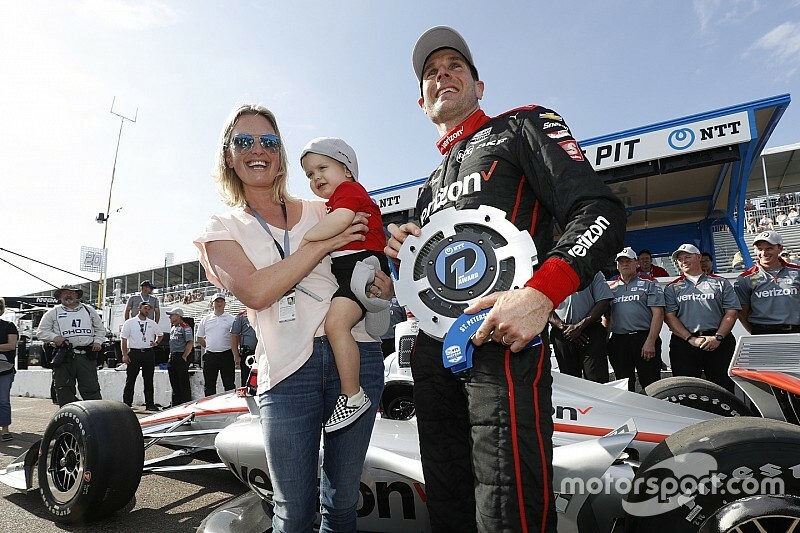 Will Power scored his 55th career IndyCar pole and his eighth in 10 years at St. Petersburg after edging Team Penske-Chevrolet teammate Josef Newgarden by a mere 0.0976sec in a strange qualifying session. Power lapped the 1.8-mile street course in 60.4594sec, an average speed of 107.179mph, to push Newgarden to the outside of the front row. 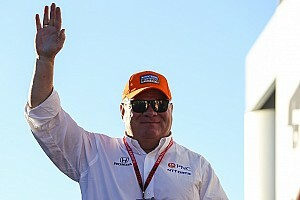 Felix Rosenqvist outqualified Chip Ganassi Racing-Honda teammate Scott Dixon and will start his first IndyCar race from third, within a quarter-second of pole and 0.16sec ahead of his reigning champion teammate. Both drivers can be satisfied to outpace Ryan Hunter-Reay and Alexander Rossi of Andretti Autosport-Honda, but both Ganassi drivers were somewhat lucky to be in the Fast Six. 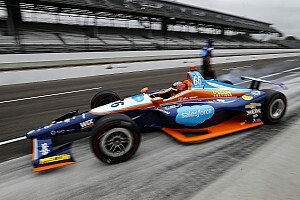 Harding Steinbrenner Racing’s rookie Colton Herta was penalized his two best laps in Q2 for not moving offline on a slowdown lap as Charlie Kimball on a flyer approached him from behind. 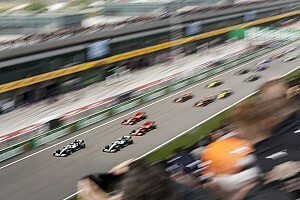 Thus Herta didn’t reach the Fast Six, despite setting third-fastest time. He will start 11th for his second-ever IndyCar race. His demotion allowed seventh-fastest car, that of fellow rookie Rosenqvist into the pole shootout. In Q1 Group 2, Dixon spun on one of his flying laps and his next effort wasn’t good enough to get in. 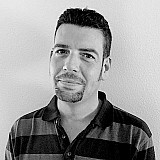 However, Sato brought out a local yellow by going down an escape road – and therefore caused a following car to slow down – and so he had his fastest time deleted. That lost him his chance to advance into Q2 – he fell to 20th, in fact – and allowed Dixon back in. Q1 Group 1 was messy thanks to being topped and tailed by red flags. 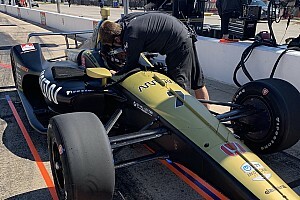 Marco Andretti stopped in the entrance to pitlane, causing a red and therefore theoretically losing his two fastest laptimes –irrelevant as he hadn’t set a time and didn't have time to set one. Soon after action resumed, Santino Ferrucci skated his Dale Coyne Racing-Honda straight on at Turn 13, and time ran out. That left Carlin-Chevrolet’s Charlie Kimball leading those advancing into Q2, including rookie team DragonSpeed-Chevy with rookie driver Ben Hanley, who was fifth. Key drivers to miss out due to the disruptions were Ferrucci’s teammate Sebastien Bourdais – two-time and defending St. Pete winner – and his compatriot Simon Pagenaud in the #22 Penske-Chevy. Rosenqvist: Grid slot for IndyCar debut feels like "gift"